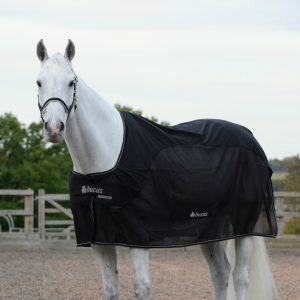 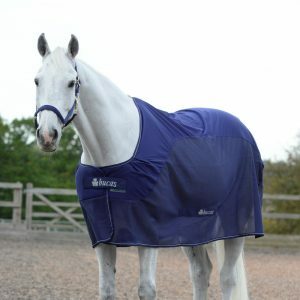 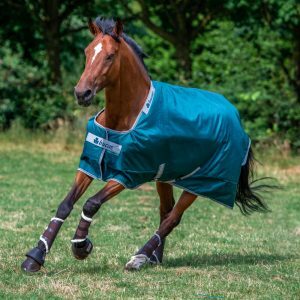 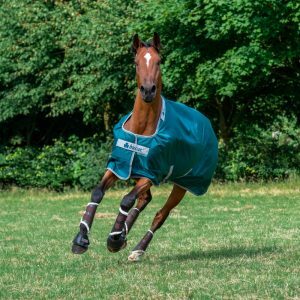 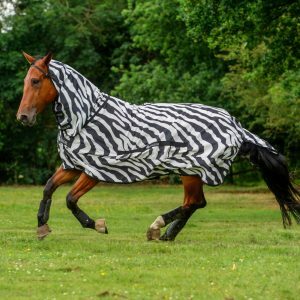 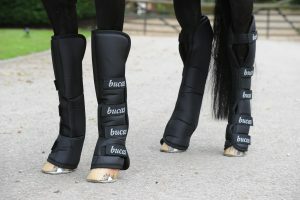 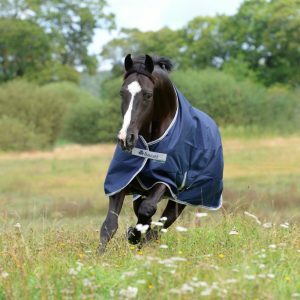 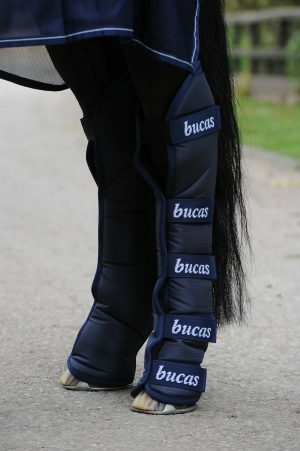 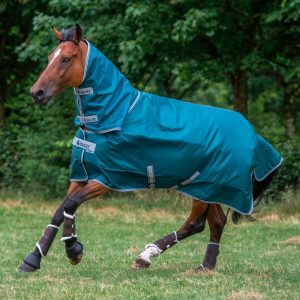 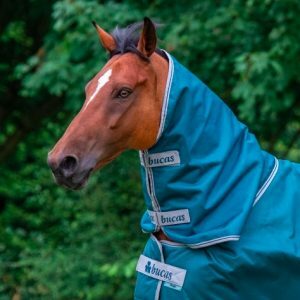 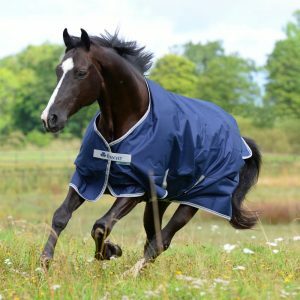 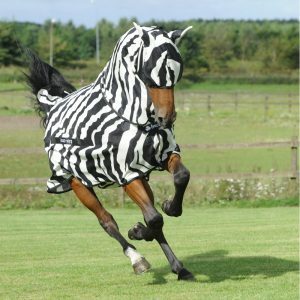 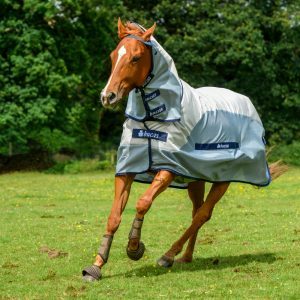 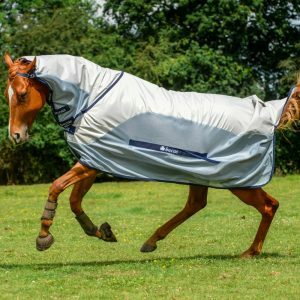 The brand Bucas has been going since 1981 when the merged a great Irish equestrian tradition with the latest technical developments and experience from other industries, countries and markets. 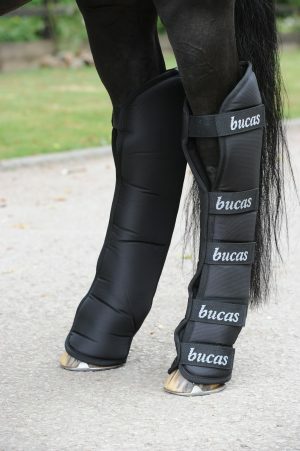 This has resulted in the development of a wide range of highly innovative and technically advanced products. 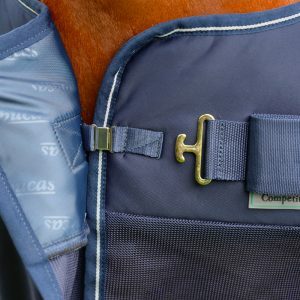 From the beginning we have exported more than 90% of our products to markets around the world.